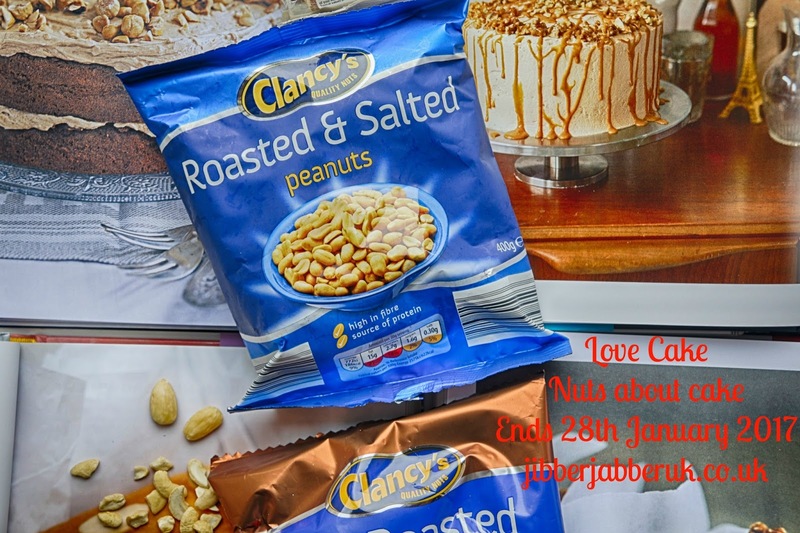 We went absolutely nutty for our Love Cake theme of Nuts about cake this month. There's been a variety of different nuts in all shapes and sizes. Let's see what everyone has been baking. We started the month in Cornwall with Choclette from Tin and Thyme celebrating her mother's 80th birthday. 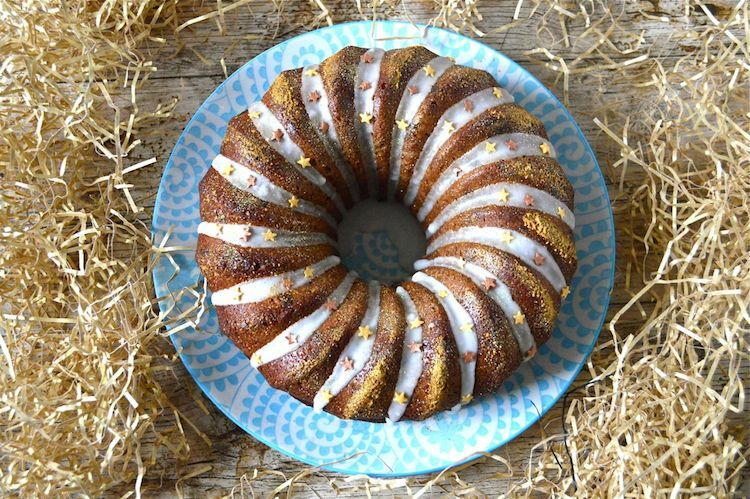 For this special occasion she baked a Fig Lemon Marzipan Bundt Cake. The figs were soaked in Limoncello and ground almonds were added to the mix for added flavour and texture. Not wanting anything to go to waste Kate from The Gluten Free Alchemist rescued some bananas from the fruit bowl on their way to the bin. 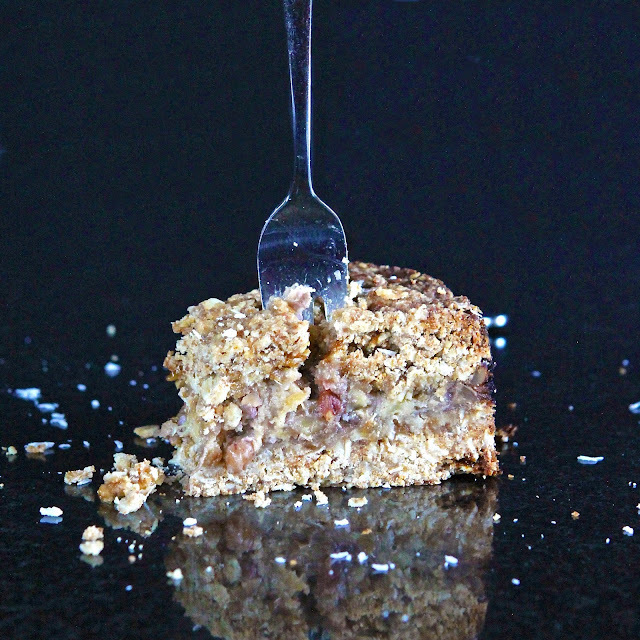 She came up with Healthier Banana Layer Flapjack Crumble Cake. With all gluten free ingredients this oaty mix also contains walnuts, hazelnuts and desiccated coconut. 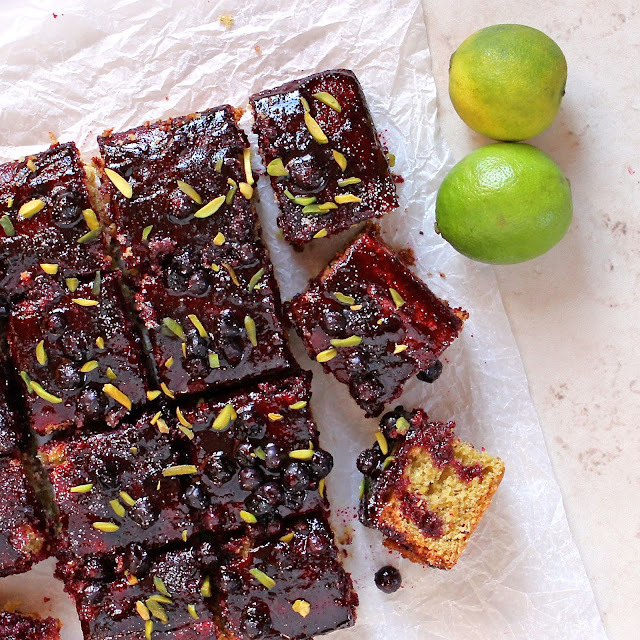 For a completely different type of gluten free cake Kate has made a Pistachio, Lime and Olive Oil Cake with Blackcurrant Drizzle. Inspired by a Nigella Lawson recipe for Lemon Polenta Cake Kate has turned it around and used ground pistachios instead of almonds and gone for limes for the citrus hit instead. 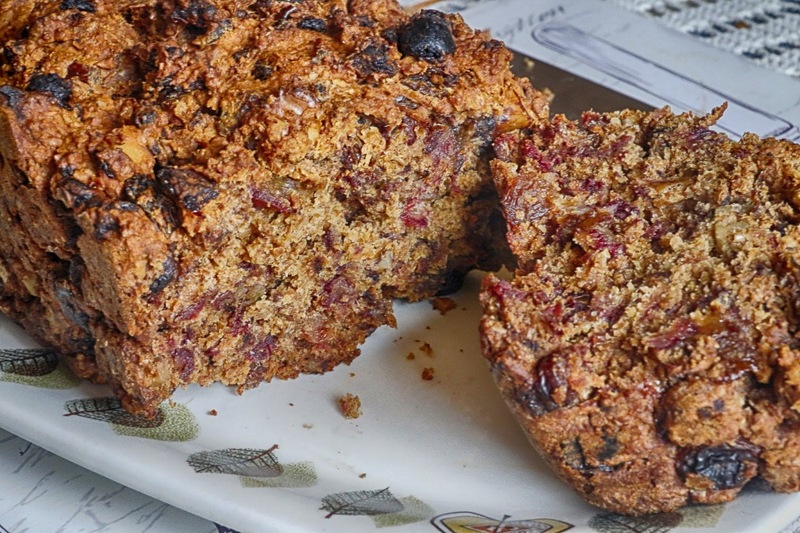 For a completely different topping she used a mixture of frozen blackcurrants and freeze-dried blackcurrant powder. To finish things off I went for a classic date and walnut cake but it had a twist to it. With extra sultanas there was no need for any additional sugar. By using vegan spread and leaving out the eggs this also became a egg and diary free version perfect for this month's Veganuary. Thank you to those who took part this month. I'll be back in a couple of days with the 3rd birthday of Love Cake.